Catch them if you can! 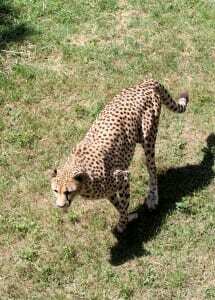 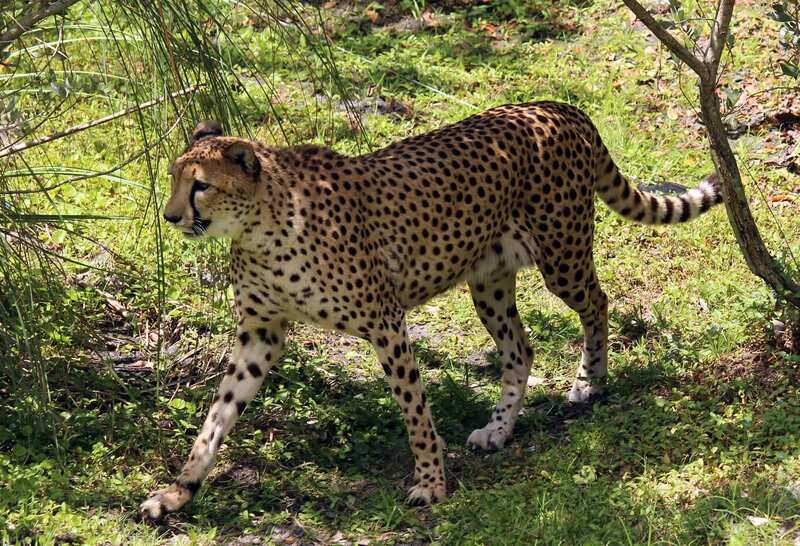 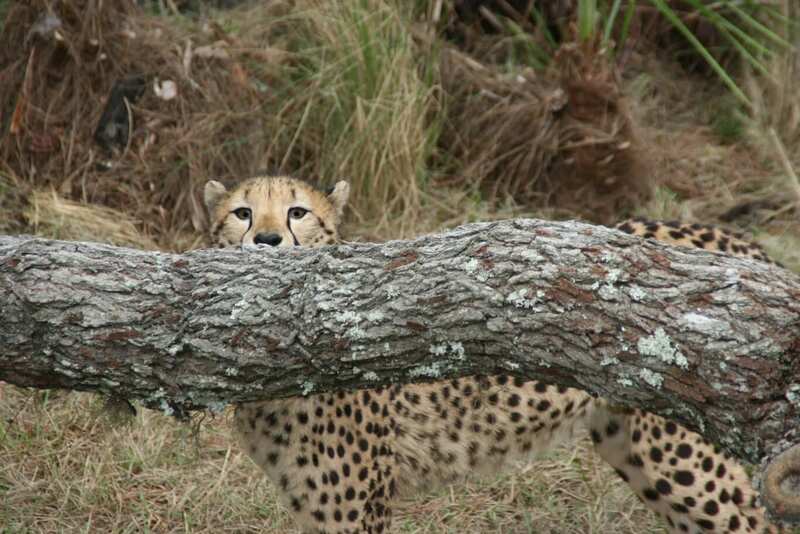 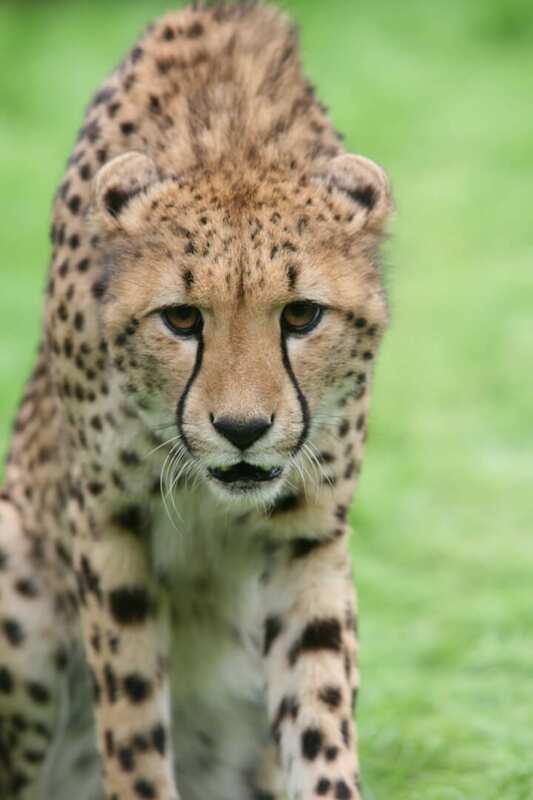 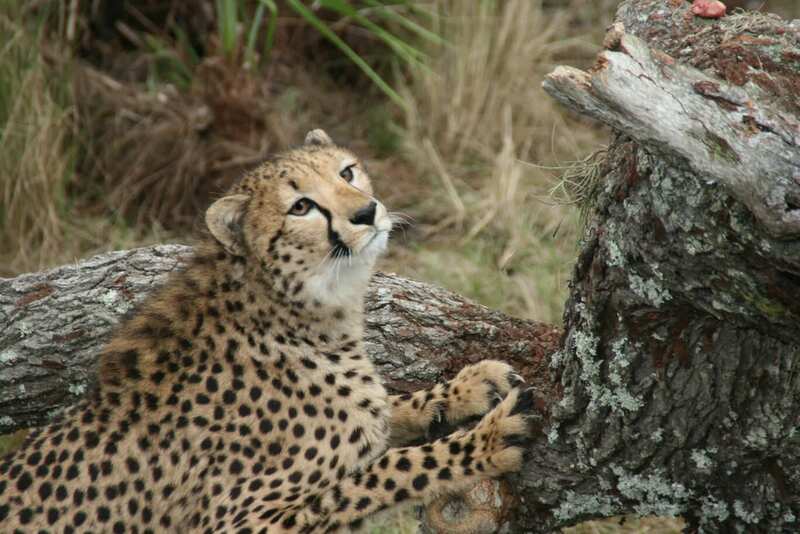 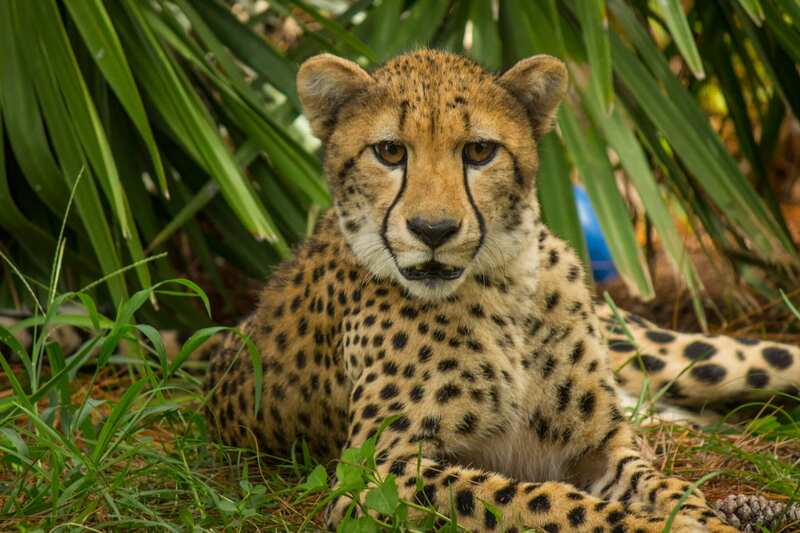 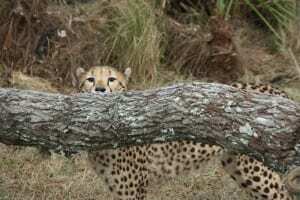 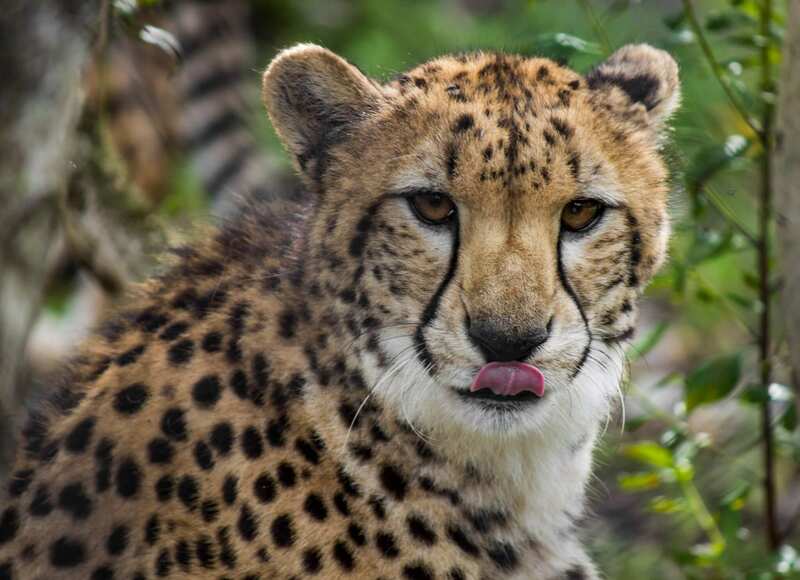 The cheetah is one of the fastest mammals, capable of running at speeds over 50 miles per hour! 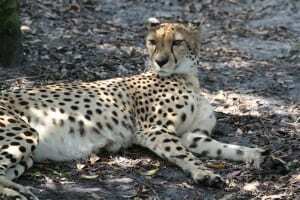 Female cheetahs are primarily solitary, except when mating or raising cubs.